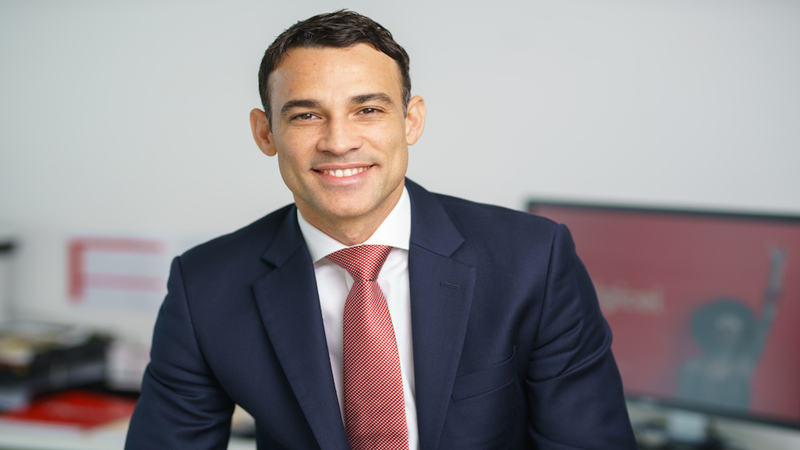 The Caribbean Development Bank (CDB) and ICT managed services provider, Digicel, have announced a partnership geared towards advancing digital transformation at the regional financial institution. Focused on expanding and enhancing data and voice services, it will allow CDB’s staff to work more efficiently, faster and with more flexibility at its Headquarters, across the Bank’s membership and in other international locations. “Last year, CDB strengthened its focus on digital transformation to be able to deliver greater value to our members and partners. This partnership with Digicel helps us to be more efficient, responsive and collaborative in supporting economic and social development throughout the Region. Powered by Digicel, we look forward to building a truly mobile workforce to fulfil our business goals,” said Carlyle Assue, Director, Finance and Information Technology Solutions, CDB. “Our best in class ICT managed services solutions are the perfect fit for the CDB’s Digital Transformation initiative, which in itself is a forward thinking and ambitious strategy. Taking a partnership approach, the result is a first of its kind solution which not only provides unparalleled value, but empowers the CDB and its employees by enabling increased productivity and collaboration irrespective of a user’s geographic location. 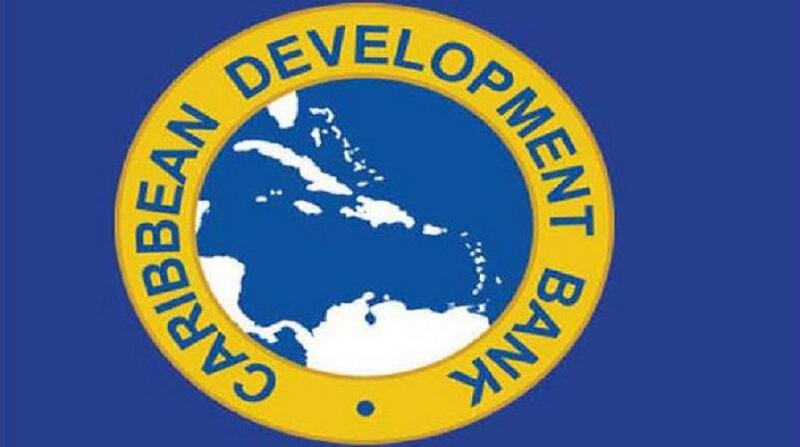 We are proud of our partnership with the CDB and look forward to the future as we partner with them on their transformation journey.” said Katherine Payne, Director Business Solutions, Digicel. improved staff collaboration through mobile applications. The agreement for enhanced data and voice services between the Bank and Digicel formally cements the relationship between the two organisations, which primarily focused on mobile data and voice services. 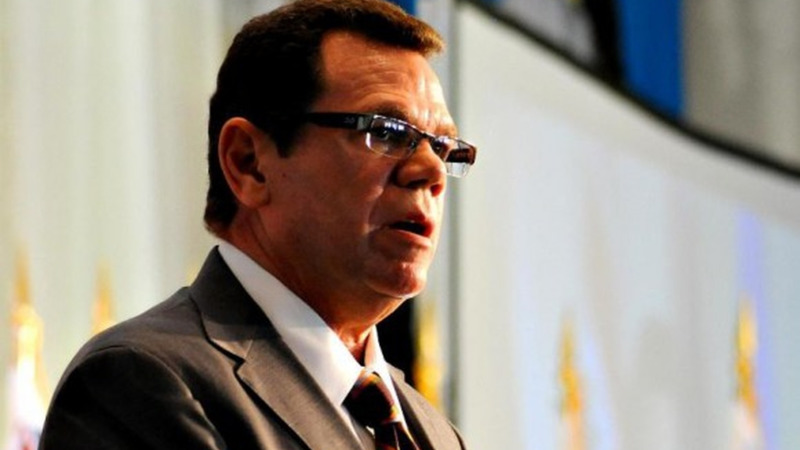 As part of the renewed partnership, CDB and Digicel are also collaborating on a project designed to boost on-site data at CDB’s Headquarters to approximately six times the current speed, and introduce a cloud-based PBX. The expansion of non-regional data coverage for Bank Staff has been earmarked for the end of 2019. The move will improve the mobility of CDB employees who travel internationally, giving them access to on-demand data and work tools. 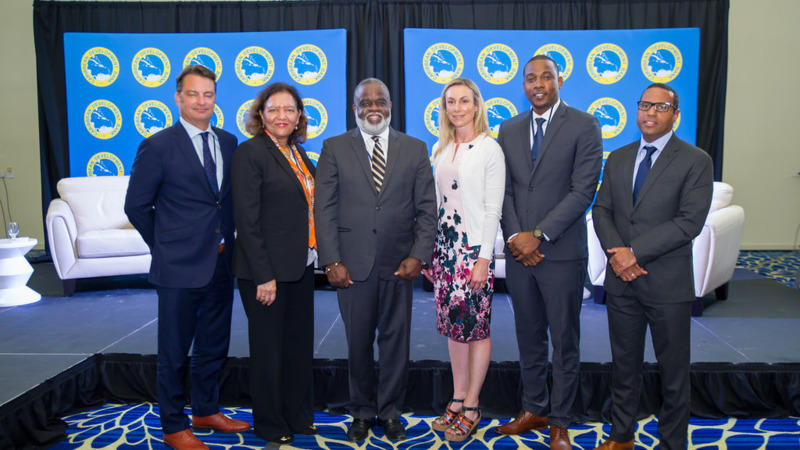 The partnership between CDB and Digicel emerges within a wider context of the Bank’s work towards supporting digital transformation in the Region. Later in 2019, the Bank is expected to release a study, which is intended to build a foundation for subsequent regional investments in digital technology, designed to support productivity, innovation and better decision-making at the policy level.